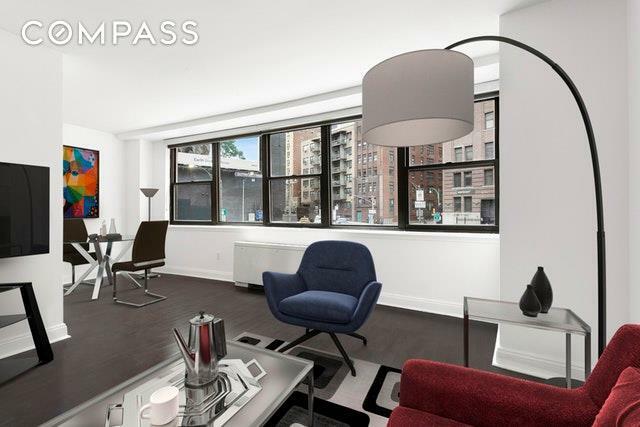 Murray Hill alcove studio in a pet-friendly full-service co-op with 24-hour doorman. Price, location, and building combine to create tremendous value. A great starter home. 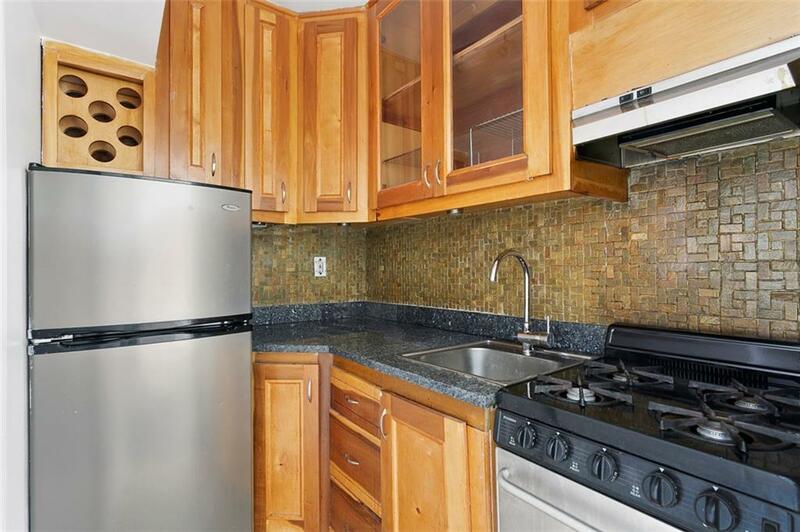 A perfect pied-a-terre near the Midtown Tunnel. A convenient location for people who work at the many hospitals and medical facilities nearby. 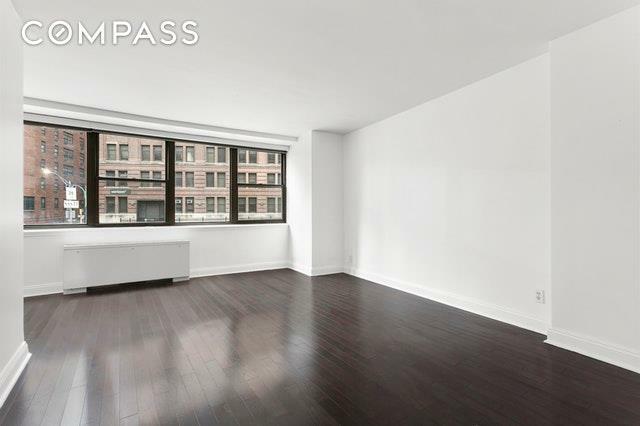 An opportunity to get your foot in the door of Manhattan real estate. All in a well-run, full-service co-op. 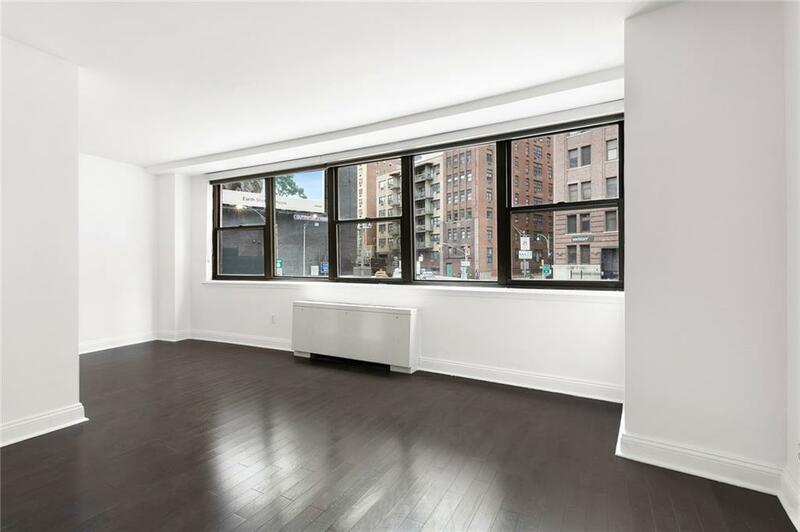 The Murray Hill Crescent has a 24-hour doorman, a fabulous roof deck, newly-renovated halls and lobby, laundry room, live-in super, storage, and a garage. Pied-a-terres, co-purchasing, and parents buying for working children are allowed. Maintenance includes taxes, heat, hot water, gas, and air conditioning. Subletting permitted after three years of ownership.